The cardiologists of Mount Sinai Doctors Forest Hills are proud to bring advanced, academically-based cardiology care to Queens with our new outpatient center. Combining the expertise of experienced cardiologists with the extraordinary and well known cardiology capabilities of Mount Sinai, our practice provides unparalleled cardiac care that is unique in the area. The cardiology group at Mount Sinai Doctors Forest Hill is integrated with The Mount Sinai Hospital in Manhattan, and can avail itself of all the resources of the Mount Sinai Health System. 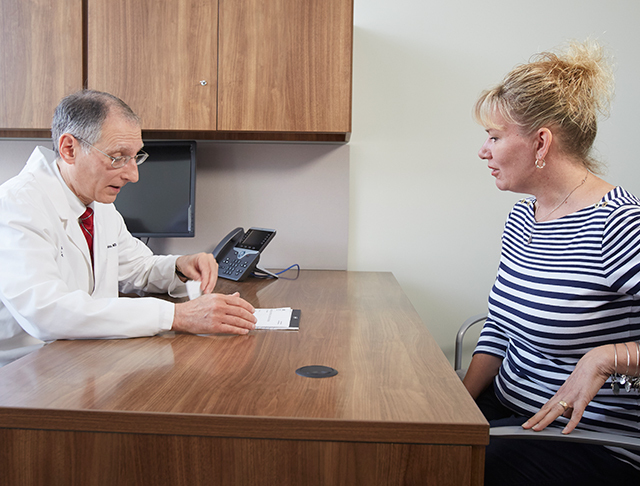 While we provide most of the testing that our patients are likely to need right here in Forest Hills, patients who require advanced testing, procedures, and surgery will be referred to other areas within the Mount Sinai Health System. Similarly, if hospitalization becomes necessary, our cardiologists will arrange for patients to be admitted to the hospital and will remain involved in their care throughout their stay. By bringing Mount Sinai cardiologists to Forest Hills and by providing seamless integrated care, we are bringing world-class cardiology to Queens. Our cardiologists strive not only to detect potential problems before they are symptomatic and to treat conditions as they occur, but also to prevent cardiac-related issues. 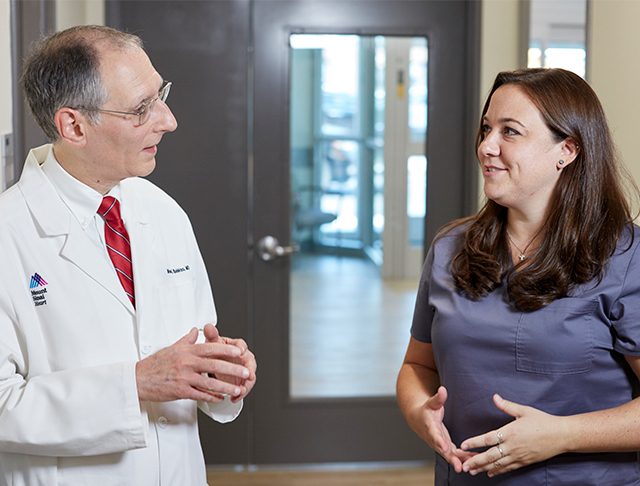 Working with colleagues in related specialties such as internal medicine, endocrinology, and nutrition, our cardiologists will help you achieve a healthier lifestyle. 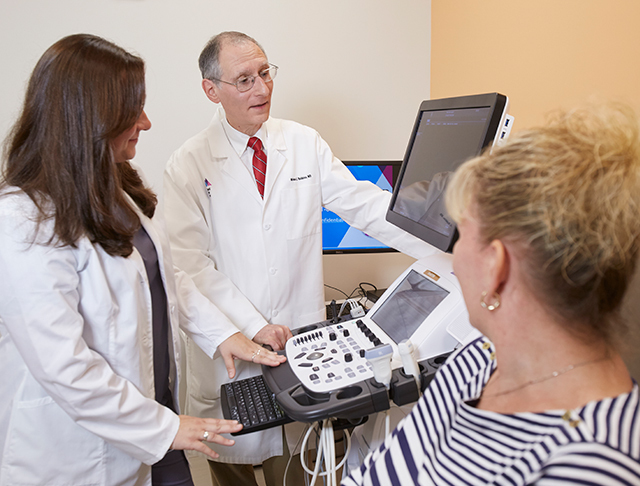 Whether it is for a consultation, management of a cardiac problem, a second opinion, or advanced therapy, the cardiologists at Mount Sinai Heart-Forest Hills can help. Mount Sinai has advanced imaging capabilities and cardiac sub-specialties such as advanced heart failure management, electrophysiology, and vascular medicine. Our specialists treat all heart-related conditions, from heart murmur to heart transplant. 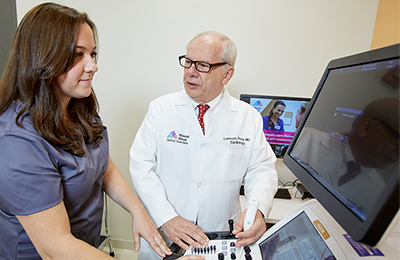 Mount Sinai Doctors Forest Hills patients benefit from the research and state-of-the-art treatments available through the academically–based Mount Sinai Health System. World-class cardiology is a team effort. For us to be the most effective, we need to know as much as we can about you, and that may require some preparation on your part. Make sure you have all of the items on the following checklist when you come to your first appointment.